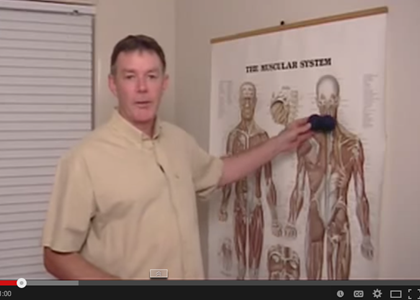 Sciatica is a broad term which encompasses many symptoms stemming from the Sciatic nerve. 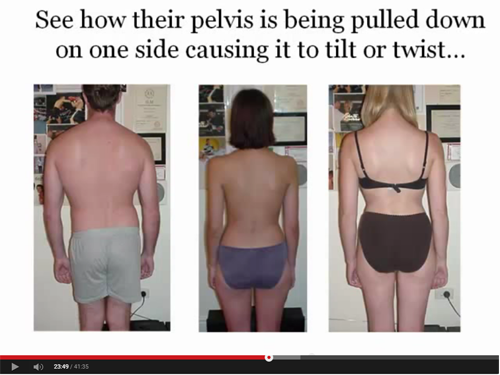 Sciatic pain normally travels down your leg and in some sever cases can make it impossible to put weight on your leg. 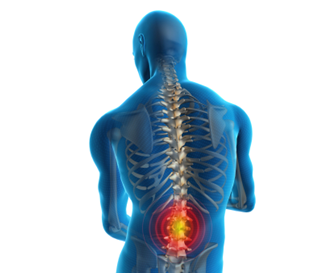 Other Sciatica symptoms include pain felt in the buttock or parts of your leg or foot. 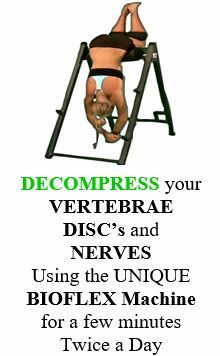 To successfully treat upper back pain a therapist needs to address problems with the core muscles lower down the body to improve circulation to the upper back. 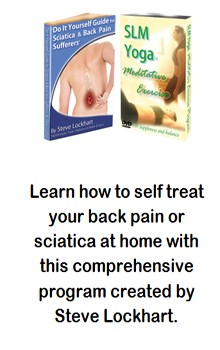 As a free resource for all Back Pain and Sciatica sufferers a forum has been set up where you can ask questions about your condition or pain from expert pain therapist Steve Lockhart. Simply log in to have your account approved and start posting. Or alternatively read the many posts that other sufferers have already asked and had answers posted for. 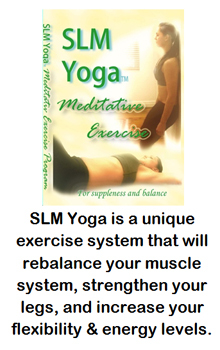 In the SLM Bodywork shopping cart we have carefully selected range of products that we believe will be excellent value and of great benefit for any back pain or sciatica sufferer. 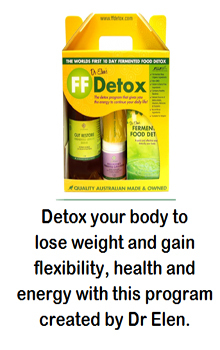 You can visit this area by clicking here, with confidence that only quality products will be featured. Often the best way to assess whether a treatment method is really worth your effort, is to read what others who have tried it have to say. Click here to read testimonials from elite athletes who have used SLM Bodywork to keep their pain away and help them achieve personal best performances. Probably the hardest thing about finding someone who can approach your pain treatment and rehabilitation the right way so you’ll enjoy fast and effective results, is knowing they have the correct training. 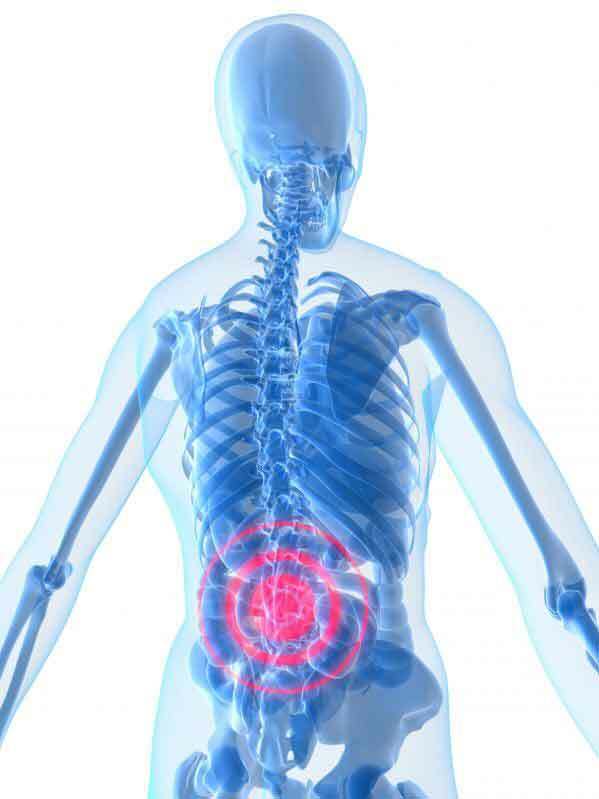 You can always be confident that SLM Therapists are provided with thorough training on how to diagnose and treat most painful conditions. The list of accredited therapists can be found here. Steve Was The First Therapist Who Could Actually Tell Me And Explain To Me Where And Why I Had Back Pain. After A Few Treatments My Pain Had Disappeared, I Would Highly Recommend Steve.